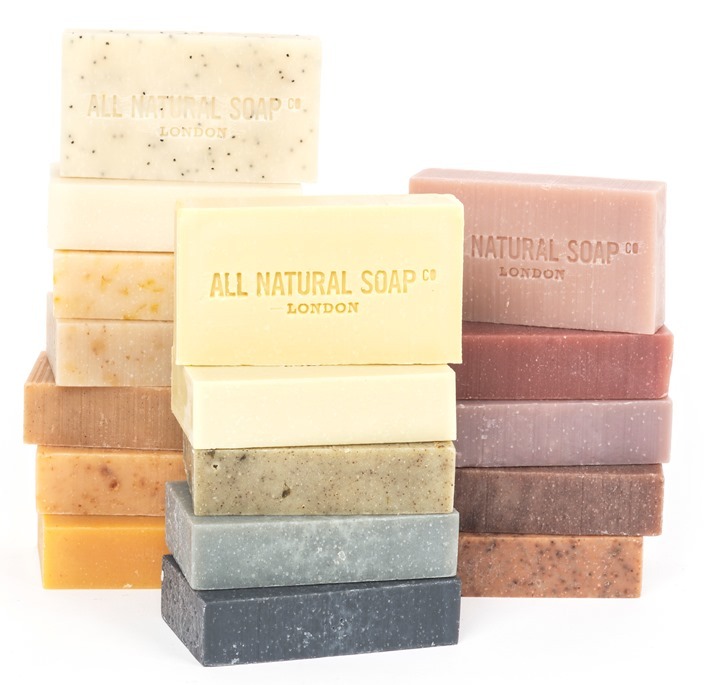 ALL NATURAL SOAP Co. is a multi-award-winning, artisan producer of truly natural soap. We handmake our bars in small batches using an energy-efficient twist on the traditional ‘cold process’ technique; and our extensive and colourful range includes an option for every skin type, and scent or texture preference. We’re always happy to answer any questions you might have about our soaps – please do get in touch.